UK&apos;s first FCA regulated Islamic FinTech firm. Asset based, equity crowd investment platform. Invest. Grow. Yield. Finance Technology platform - using the latest online technologies to make our property investment opportunities accessible. Directly authorised and regulated by the FCA. Equity Crowd Investing, underpinned by Ethical & Sharia Compliant principles. 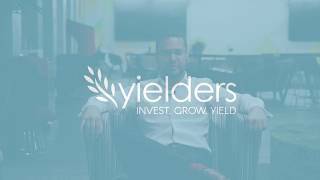 Yielders intend to provide low risk investment opportunities, with competitively higher returns.